I remember quite vividly the recruiting of KD, and the rumor that he wanted to play with Horford. Where did that rumor ever come from. We were so excited on CB when the Horford signing was announced because we felt that was just a prelude to getting KD. Now without the KD signing the Celtics were still in search for a superstar to match with Horford. This set the timeline for the team back a year with an aging Horford. So now what we have is three max players Kyrie Hayward and Horford. Problem with the three is they each have kinks. Horford is on the back end of his career, Hayward is injured, and Kyrie is a drama queen that is flirting with bolting. Terrible mix. Too much money on players that have issues of injury, age, and commitment. None of this is anyone's fault it is just the reality on the ground. Definitely yes. Really unsure why you'd be questioning signing Horford. He has been arguably our most important player in numerous deep playoff runs, and has provided very steady and calm leadership in the locker-room. I agree, but its honestly not a bad question. 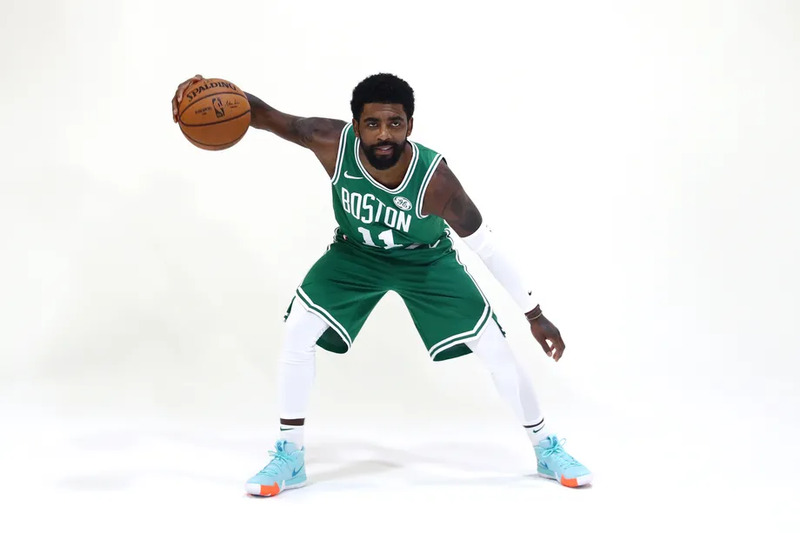 I mean if we flame out the first round (or second), Kyrie walks and thus we can't trade for Davis and our core is Tatum, Brown, Smart, a 33 year old Horford and a 80% Hayward then it becomes debatable because we are back to rebuilding with no clear path to a championship, and the signing of Horford is what locked us onto that path. looking back and considering how things worked out with KD not signing, it is an intriguing question. Mike Conley, Hassan Whiteside, Dwight Howard, Andre Drummond, Harrison Barnes, Bradley Beal etc. It was also the summer he went with Jaylen Brown (I actually wanted Buddy Hield, but Brown was okay I guess). 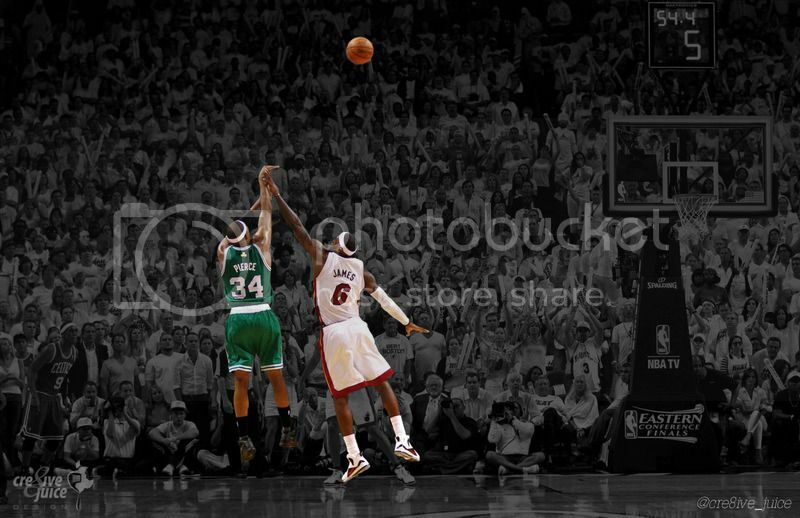 Honestly, I don't even know what other players Ainge could've went with. They really needed an experienced veteran big that could push this team further than the front-court they had in 2016. Al Horford was a great signing at the time. His playoff contributions in 16/17 and 17/18 were huge. B2B ECF appearances. He also finally got to beat LeBron James a few times as a Celtics in the postseason. I'm not even upset at the signing tbh. His age is showing right now, but there are some nights where he's still posting 20/10. It would've been a pipe-dream if KD35 joined the Celtics. All the persuasions from IT4, Horford, Danny/Brad, Tom Brady etc. Are you sure that Danny did not sign Horford to get KD. My point it Horford max contract does not fit with a youth movement that was forced with the miss on KD. Horford was a 'win now' signing. When KD did not sign that plan was screwed. We then caught a break with Kyrie signing added Hayward only to be stalled by injuries to both of them last year. Now we have a youth movement that does not fit with Horford's max contract. Will he take a hometown discount to keep with the new timeline? So what I am saying is Horford signing was a good signing but subsequent events really screwed Danny's short term plans. If care is not taken it may hamper his long term plans too. I don't regret them signing Horford. I've enjoyed watching him play for the past three seasons and the team's overall success. That should count for something. It can't be championship or bust. There are thirty teams and only one team can win it all. I would have hated being a fan of the 76ers for all those putrid years. Plus, he's going to look great next to Davis next year. Yeah, the OP's take seems a bit strange. First, DA was always going to sign Horford - with or without KD. After KD chose GSW, it wasn't like he was wishing he could unsign Horford. But, yeah, Horford has been great for the Cs! We have been to the ECF two years in a row with him as one of our two best players and he is doing his thing again this year in big games. If for some reason Kyrie walks (not planning on this) and Danny wants to re-build, then all he has to do is tell Horford that he will trade him if he picks up his option and he will probably look into signing with another team. We are hardly 'stuck' with Horford. Even though he hasn't put up huge stats, he has been one of the most stabilizing forces in the NBA through the years. Yep, and like it or not it is one of the challenges that Ainge has going forward because there are only so many max players you can have on a team, and the three on the Celtics each have issues. How do you add AD?